Want to see some of the most beautiful sights in the city? Take a tour of the beautiful Miami Beach Art Deco District in South Beach. 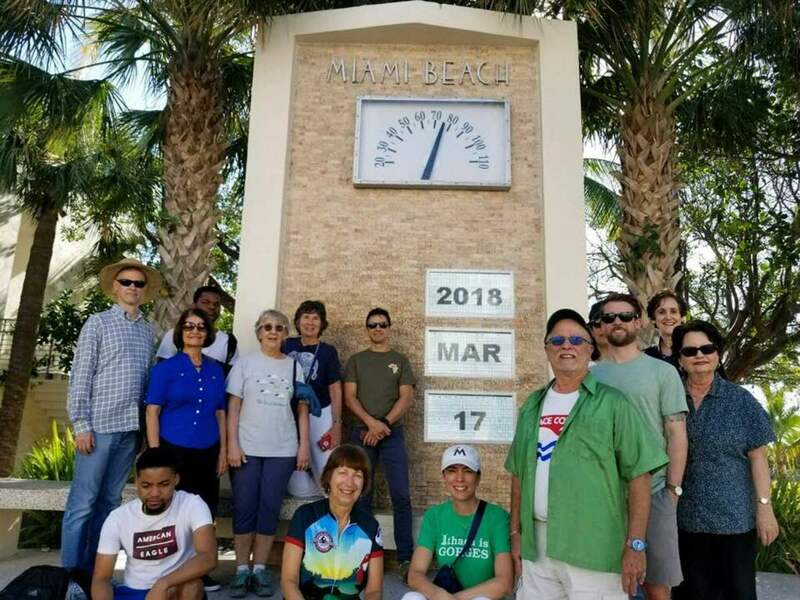 Learn about Miami Beach's hidden gems and history. 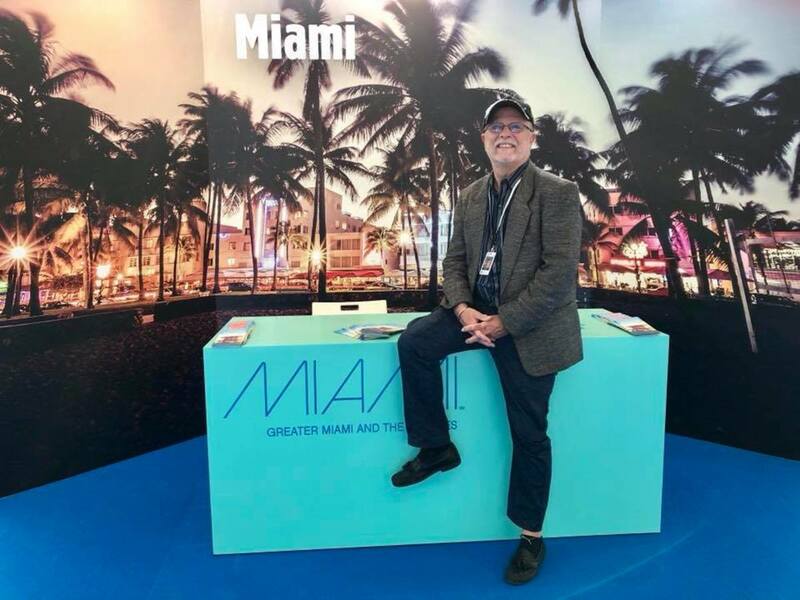 From iconic architecture to its most memorable moments, with this tour, you will see it all and fall in love with beauty and mystic of Miami Beach. 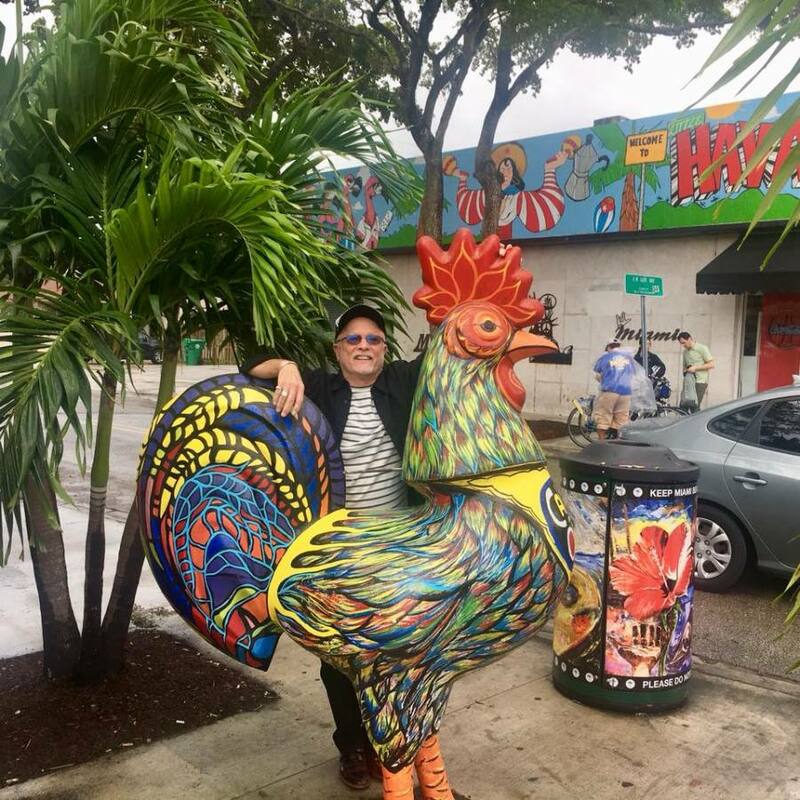 You can also get an intimate look into the City of Miami's cultural centers such as Coconut Grove, Historic Overtown, Wynwood, Miami's Design District, Midtown, Brickell, Little Havana, Little Haiti, The Redlands and the Upper East Side.